The Learn It Series Magazine is todays essential guide to mastering your Android device. Buy a single copy or subscription to Learn it magazine. Published monthly, each issue will give you tipd, tricks, apps and hacks. 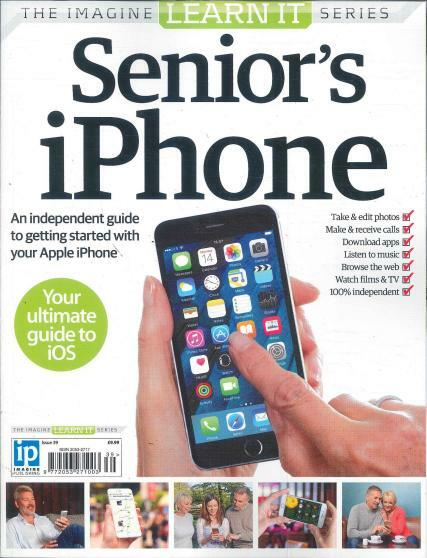 Guiding you through social media, the best new apps available and optimising your phone for gaming this magazine is a must for every gadget fanatic helping you make sure you make the most of your phone or tablet.